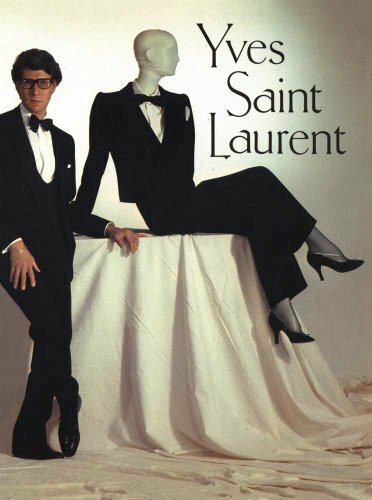 Yves Saint Laurent is a name synonymous with style, elegance and high fashion. When he came on the scene at Dior and then started his own line, he quickly changed the way people regarded haute couture and the world of fashion itself. He revolutionized womens eveningwear when he introduced le smoking, a womans tuxedo. He had a huge impact not only on fashion, but also on many peoples lives, including that of photographer Roxanne Lowit. 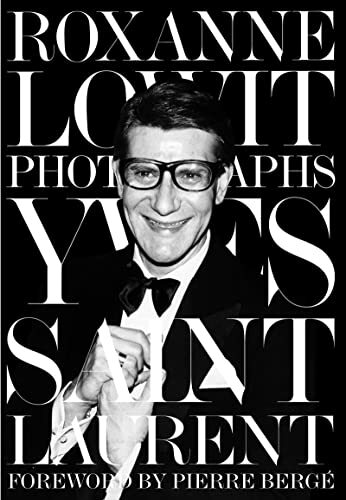 Yves Saint Laurent is Lowits personal photographic history of Saint Laurent, the man and the fashion, from 1978, the year she first met him, to the last show he gave in 2002. 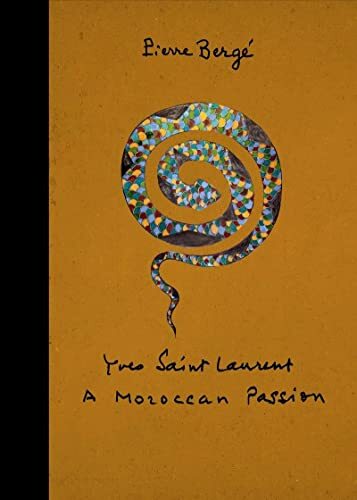 With contributions from YSLs muses and admirers, including Catherine Deneuve, Lucie de la Falaise, Betty Catroux, Jacqueline de Ribes, André Leon Talley and Valerie Steele, this book represents the backstage experience at YSLs shows as Lowit experienced them. Whether surrounded by beautiful models or peeking at the catwalk from the wings, every moment was a magnificent photo opportunity. Lowit shares with the world magical moments of YSL intimate, social, absorbed in fashion and creates a unique portrait of this towering figure of postwar couture. 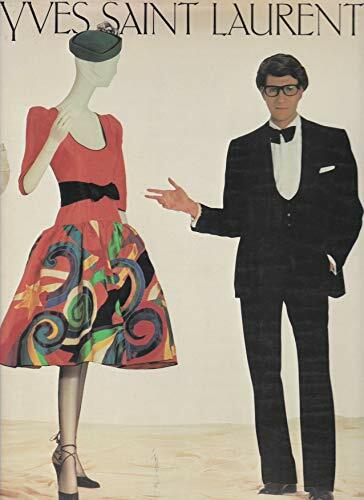 This book will be coveted by Yves Saint Laurents many fans worldwide and by anyone interested in the very best of high fashion.